Sorry. No media was found based on your filter selections. Please refine your search above. CSI MACHINE & FAB is dedicated to excellence and quality. We specialize in Machine Work, Fabrication, & Metal Building Erection. 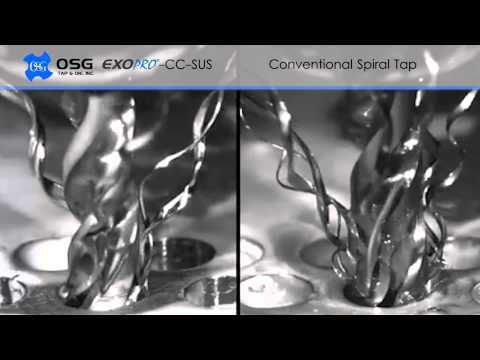 OSG has introduced an all new variable helix tap series for stainless steel -- the EXOPRO®-CC-SUS. 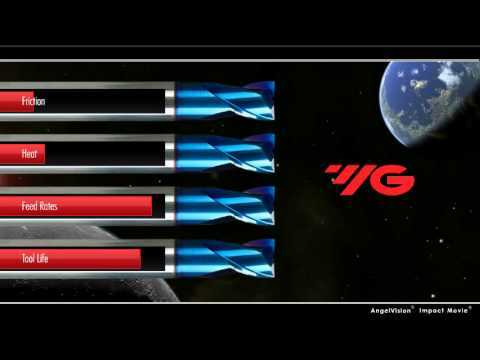 The EXOPRO®-CC-SUS is one of OSG's latest premium tap series made from vanadium high speed steel. It features a variable lead flute design with advanced chip control (CC) to enable stable chip evacuation. With its state-of-the-art geometry, this series is able to achieve great consistency, reliability and long tool life even with water soluble coolant. 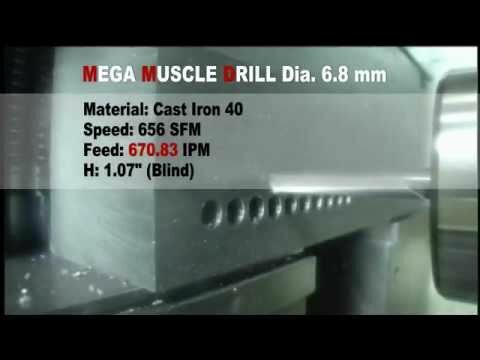 OSG's Mega Muscle Drill is designed specifically for drilling at feed rates 1.5 to 2 times faster than 2-flute drills. It may also be used at lower RPMs, which decreases the amount of wear and prolongs tool life. 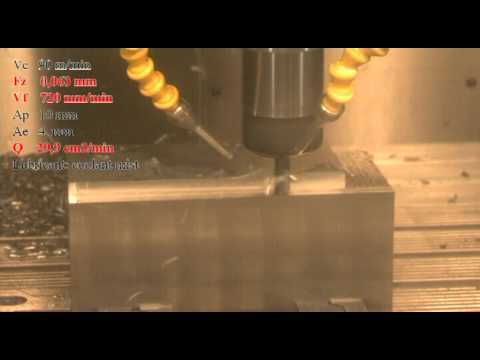 This design also leads to higher hole accuracy with less work hardening, which gives secondary operations such as tapping even more tool life. 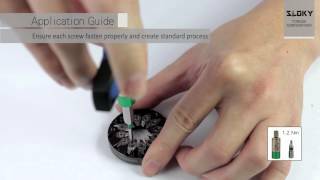 The new EXOTAP® A-Tap® is an all-purpose tap series designed to simplify tool management and to excel in a wide variety of materials and applications. To facilitate trouble-free chip evacuation, OSG's new A-Tap® SFT has adopted a variable helix flute design, which encourages stable chip creation and reduces cutting forces. To accommodate a wide range of cutting conditions, powdered metal HSS and OSG's patented V coating have been employed in this series to achieve excellent wear resistance. In addition, to enable high speed machining, the all new A-Tap® series incorporates a unique cutting edge design that emphasizes sharpness. Not only is the A-Tap® series compatible with general steel, it also excels in difficult to machine materials such as stainless steel and mild steel. 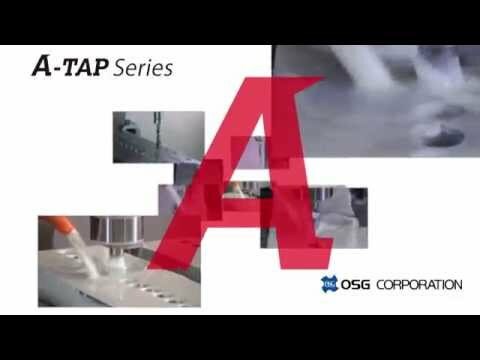 The new EXOTAP® A-Tap® is an all-purpose tap series designed to simplify tool management and to excel in a wide variety of materials and applications. Achieving trouble-free chip evacuation with a spiral tap in blind holes is particularly challenging and is a main cause of headaches for many manufacturers. To resolve this problem and to improve the ejection of chips, OSG's new A-Tap® SFT has adopted a variable helix flute design, which encourages stable chip evacuation and reduces cutting forces. The helix angle changes from the chamfer, where chips are formed, to the flutes, where chips are evacuated. This unique geometry enables greater chip control that can help produce tightly compacted chips for easy ejection from the hole. http://www.secotools.com/sd602 SD602 is the latest generation of the modular drill system designed for applications with large and deep holes. New features, for example, the possibility to change the drill diameter thanks to the exchangeable cartridges, optimised chip flutes and an adjustable centre drill have been added to ensure enhanced performance, flexibility and application security. Seco introduces a new generation of disc milling cutters, named 335.25, for large slot widths (which will progressively replace the existing 335.18). 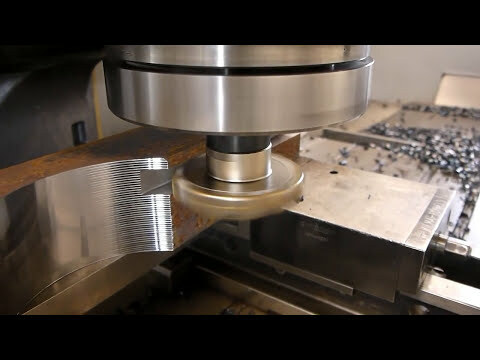 http://www.secotools.com/335_25 The milling insert features a V-shape concept that creates an optimum cutting geometry, reducing cutting forces and noise. Thus, cutting data can be increased for maximum productivity even in unstable conditions. 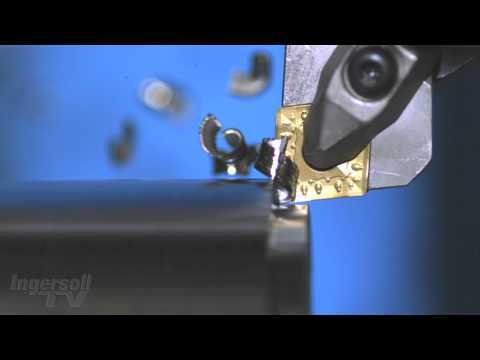 The V-shape also creates a strong and reliable connection between the insert and the cutter body. Insert corner radii are available from 0.8 to 6 millimetres, with four cutting edges to reduce the cost per part. Insert geometries and grades are available for all materials, and a built-in wiper flat produces fine surface finish, eliminating secondary operations. The cutters are available with fixed pockets with central coolant or adjustable pockets for maximum flexibility. The new grooving and parting off system X4 with 4-flute inserts is especially cost-efficient. The tangential and robust inserts and very stable clamp system achieve a very high repeat accuracy, high productivity and an outstanding surface quality. 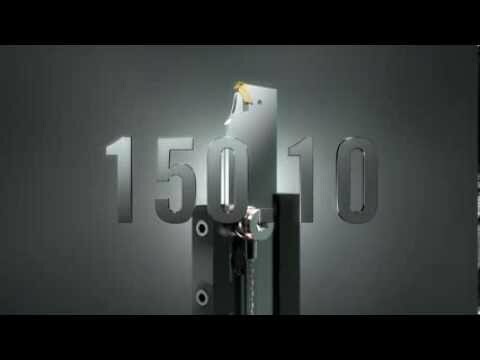 http://www.secotools.com/150_10 When it comes to parting-off operations without lateral deflection with large diameters, the system 150.10 is the right choice. The reason is that the blades are made of strong High Speed Steel; the lateral forces are reduced to a minimum thanks to the patented Seco grooving insert. This means that no convex surfaces are created and higher feed can be realized. When reaching the required torque, there will be click sounds and the tool won't tighten the screw anymore. Easy to loosen a screw; our tool is designed to have the loosening torque larger than the tightening torque. Please ensure use of suitable torque size indicated by the color on the torque sleeves and bits.